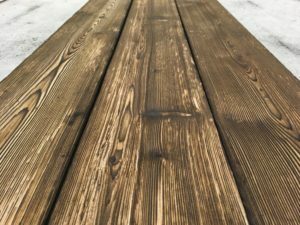 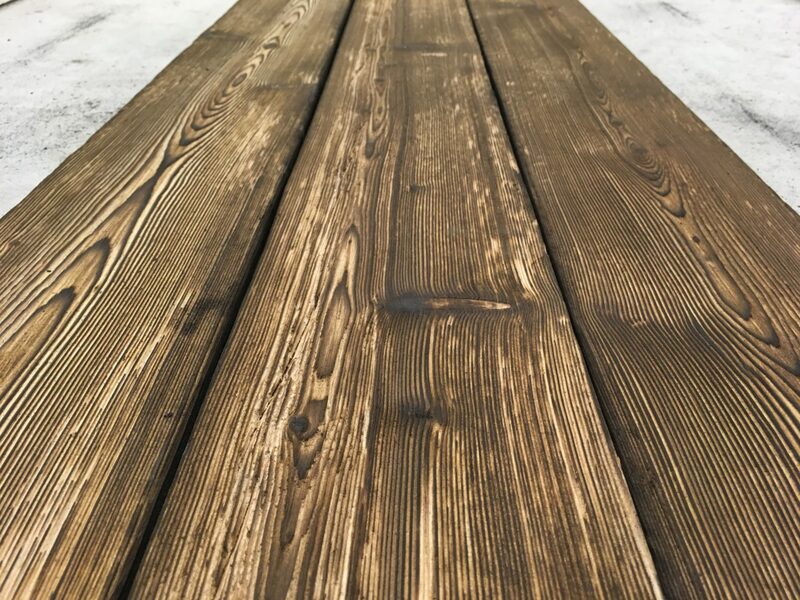 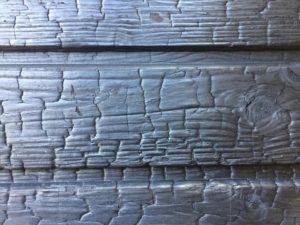 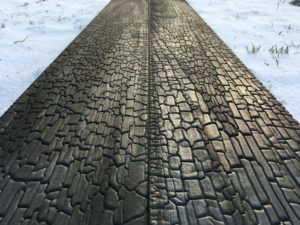 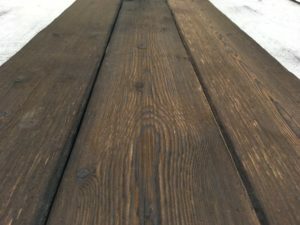 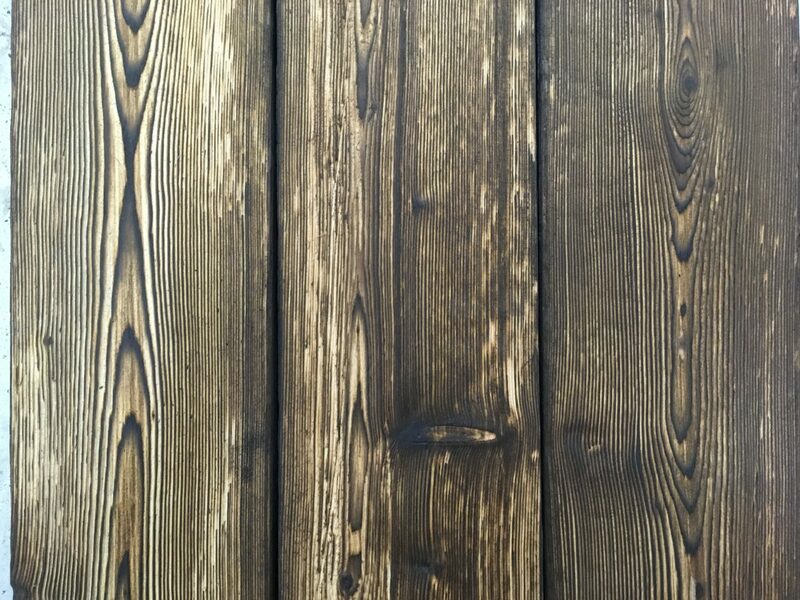 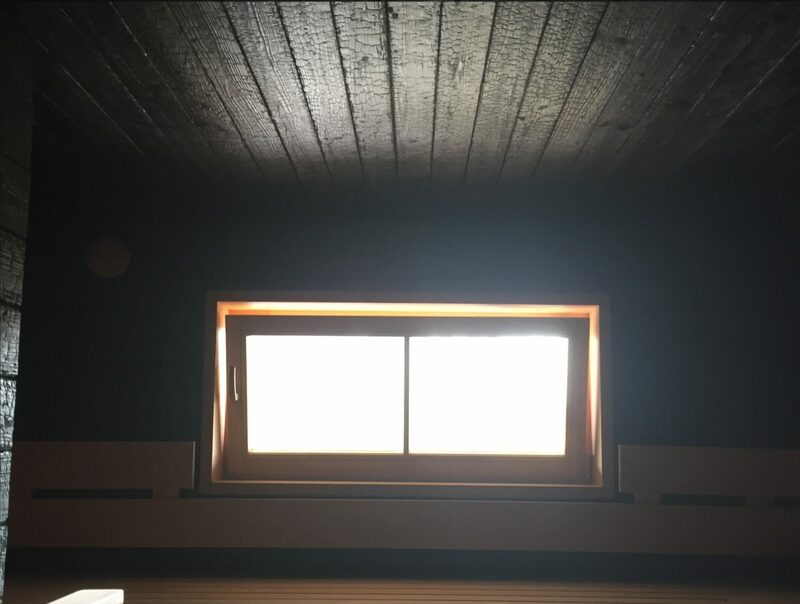 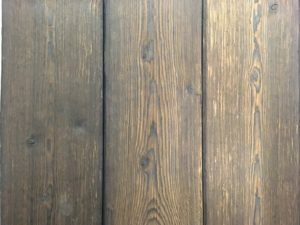 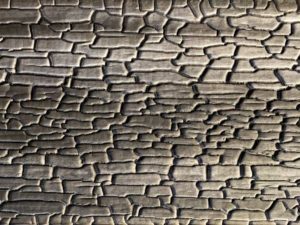 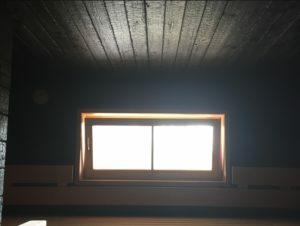 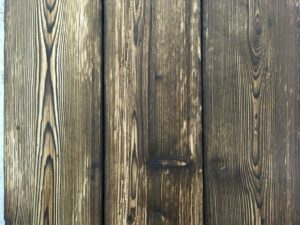 We offer shiplap, tongue and groove and squared profiles, lenght up to 6,0 m. Our products can be sealed with special sealer, oilwax or natural oils. 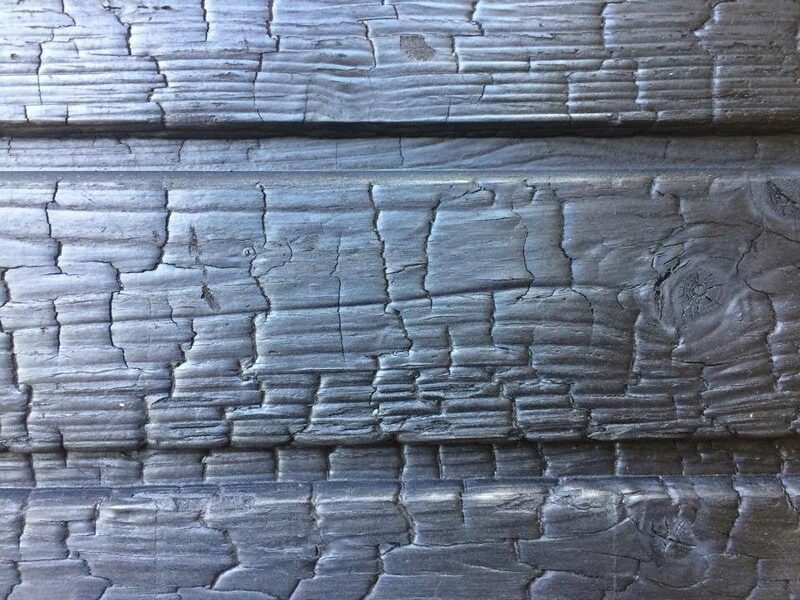 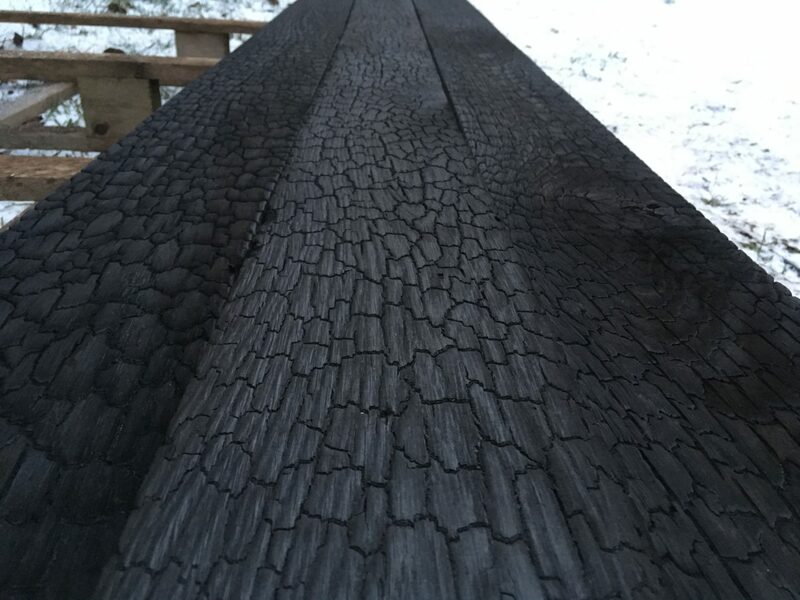 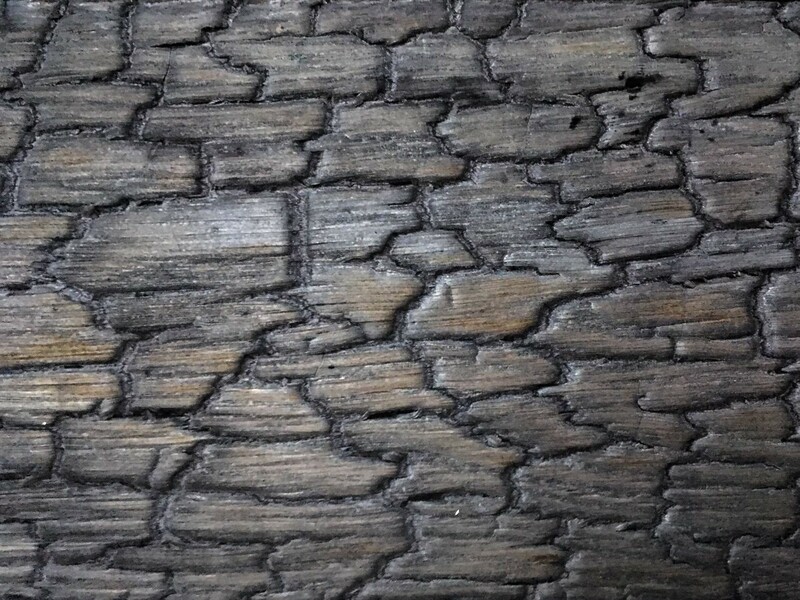 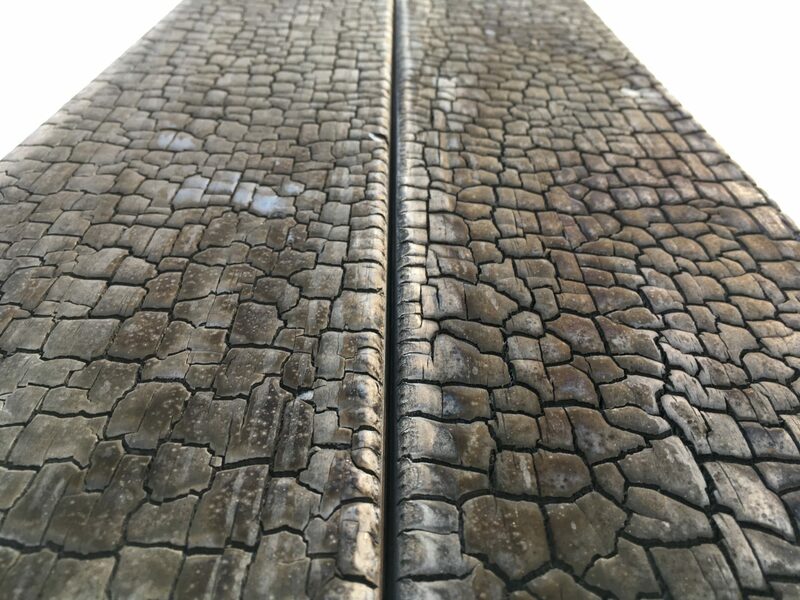 Our stock product is charred larch 21x145x3000 mm. 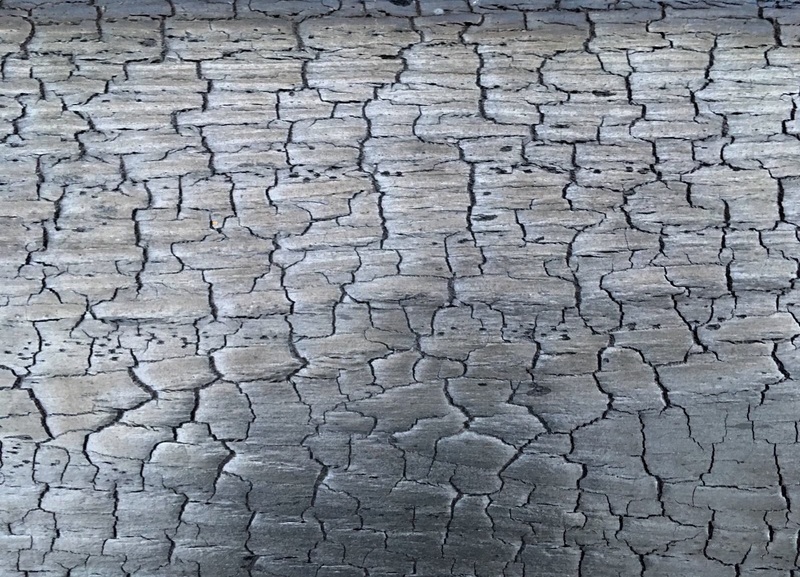 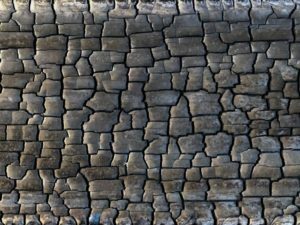 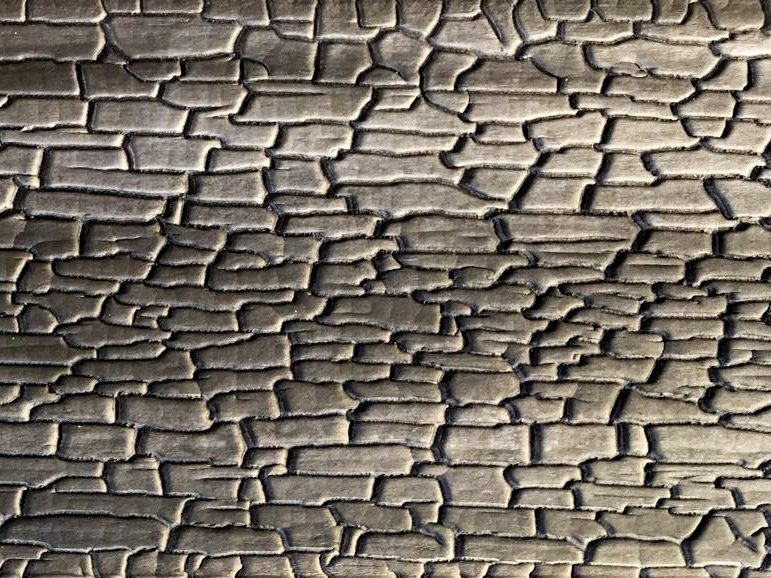 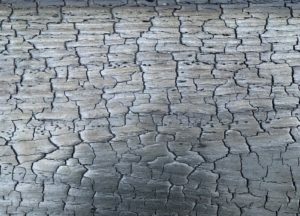 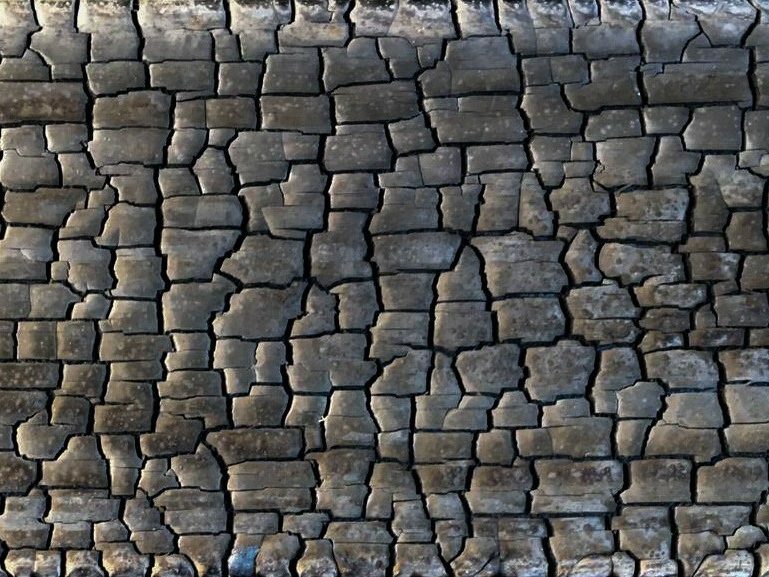 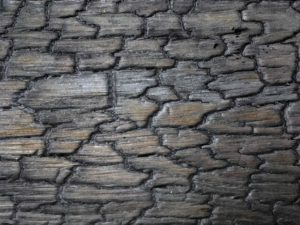 Charred and brushed solution is also available. Below are some profiles what we offer, but it is possible to make other profiles. 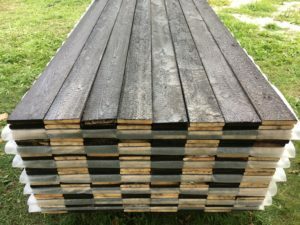 Standard dimensions are 21/28/45 x 45/70/95/120/145/195mm. 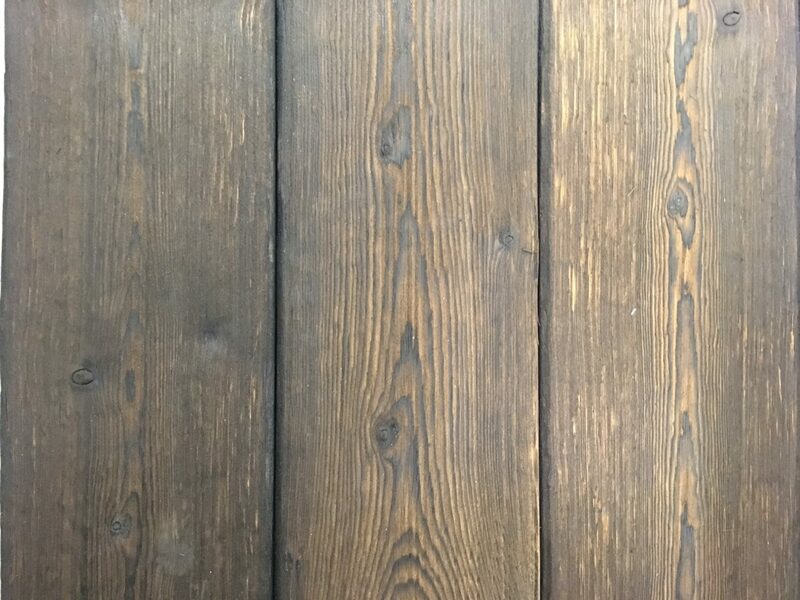 For more information send us e-mail or take a call, also check out our Instagram.